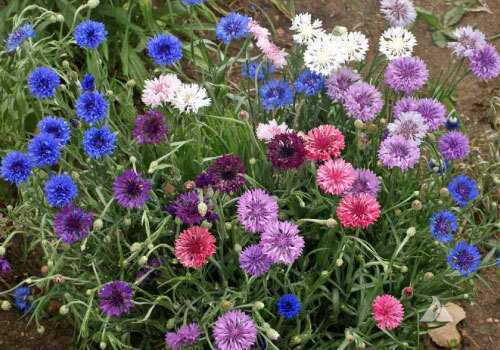 Cornflowers bloom in cheerful blues & purples and are easy to grow. 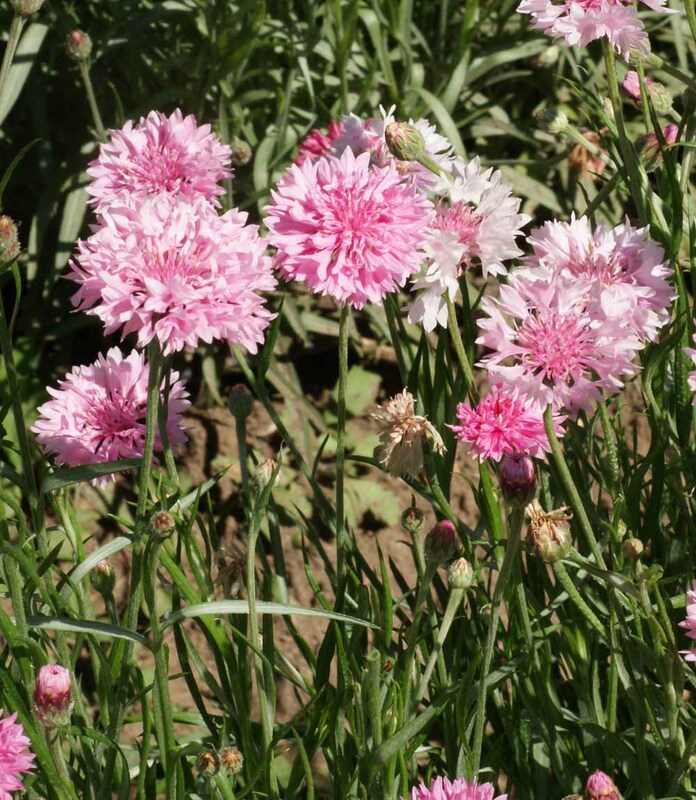 Sow outdoors early for summer bloom, or in fall for late winter or spring flowering. 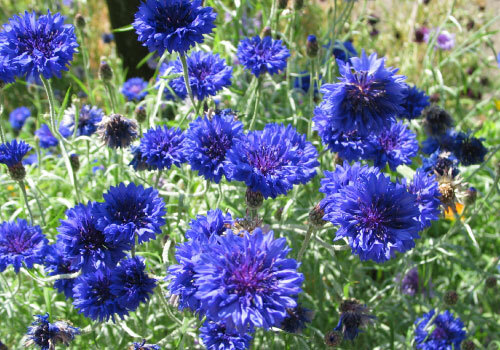 The Dwarf Blue Cornflower makes for a beautiful display of dark blue flowers that are attractive as cut or dried flowers. 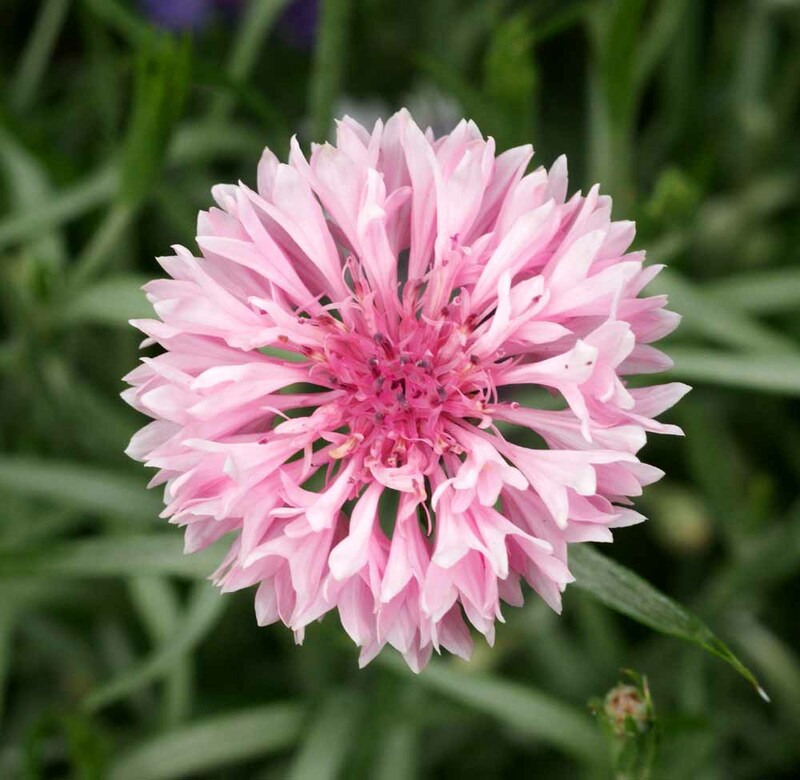 The Dwarf Mix Cornflower blooms a beautiful combination of blue, pink, red and white colored blooms that are sure to please! 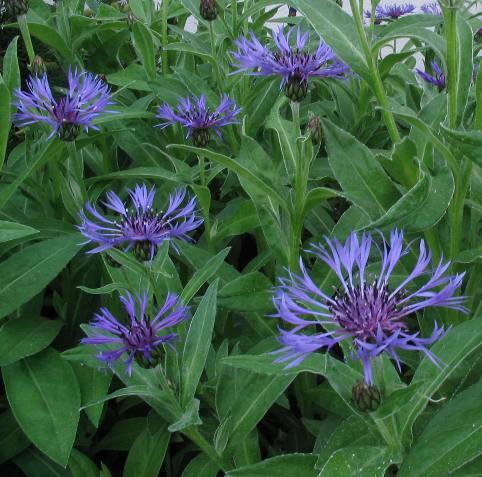 The Montana (Mountain) Centaurea is a hardy, durable, long-blooming perennial that produces large unique blue-purple flowers. 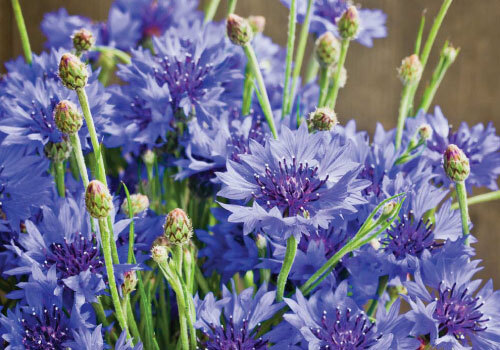 The Tall Blue Cornflower produces a dazzling display of drought resistant, beautiful dark blue flowers that are attractive when cut or dried. 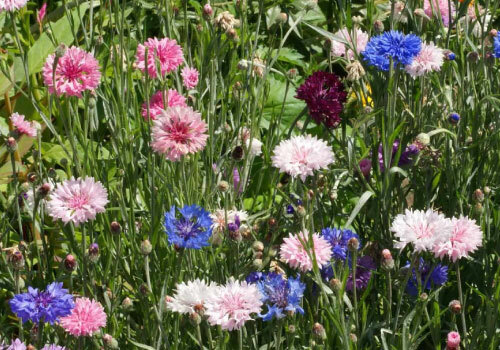 The Tall Mix Cornflower makes for a beautiful display of blue, pink, red and white flowers that are attractive as cut or dried flowers. 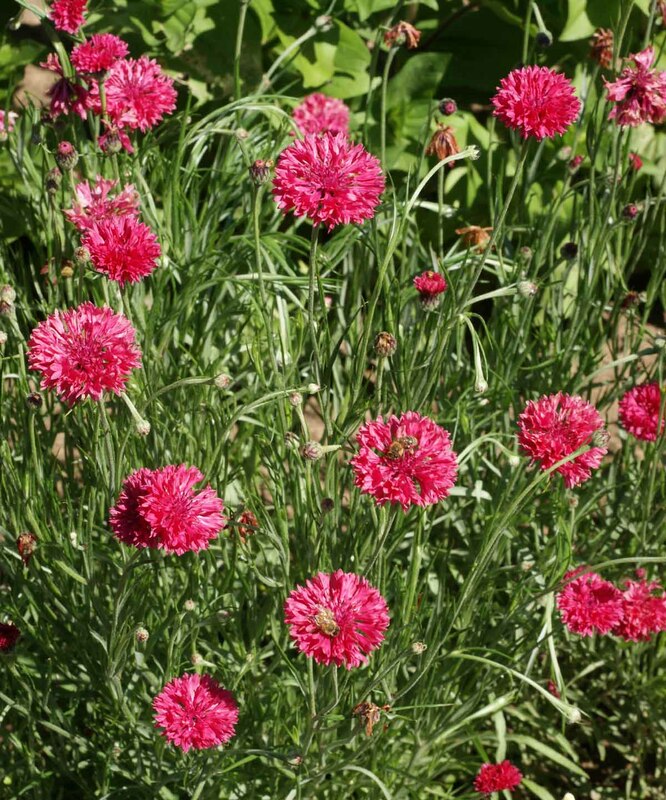 The Tall Pink Cornflower blooms a beautiful array of medium pink bachelor buttons with edible petals that are very attractive when cut or dried. 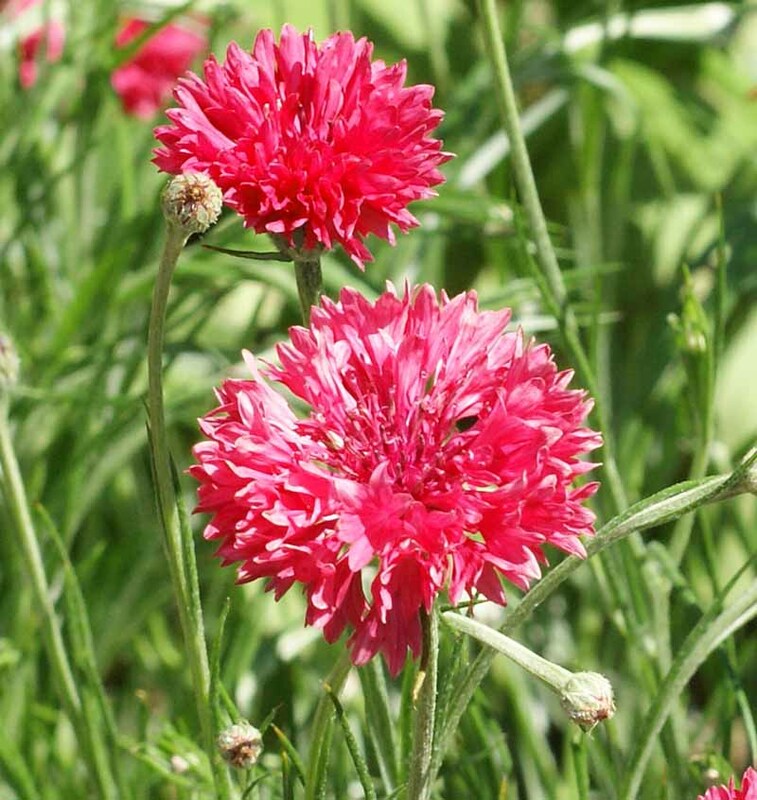 The Tall Red Cornflower, also known as the bachelor button, blooms a deep, rosy red hued flowers that makes a perfect cut flower. 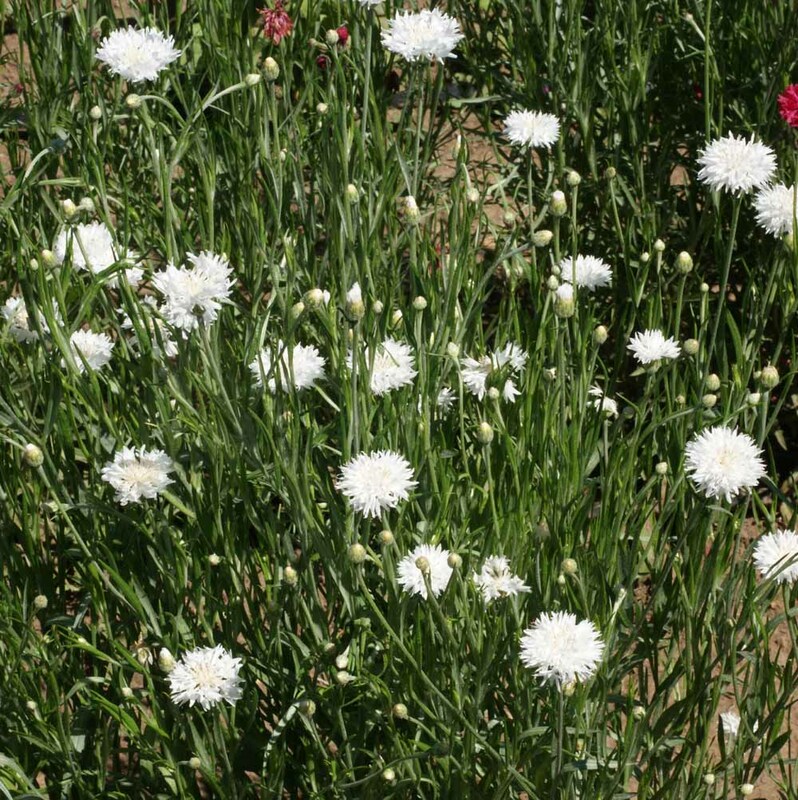 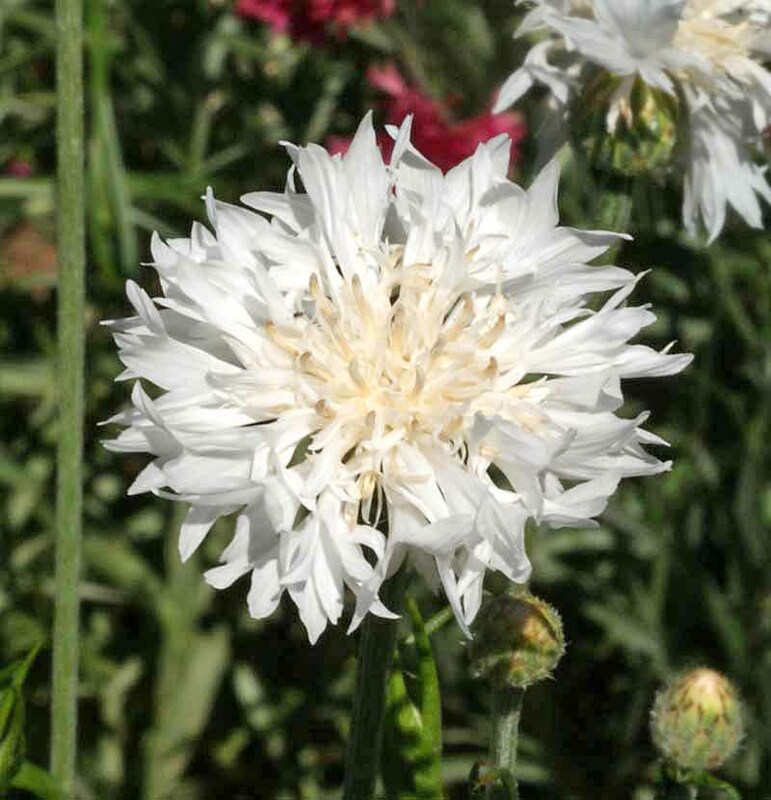 The Tall White Cornflower produces an abundance of beautiful, pure white bachelor button flowers that have edible petals.